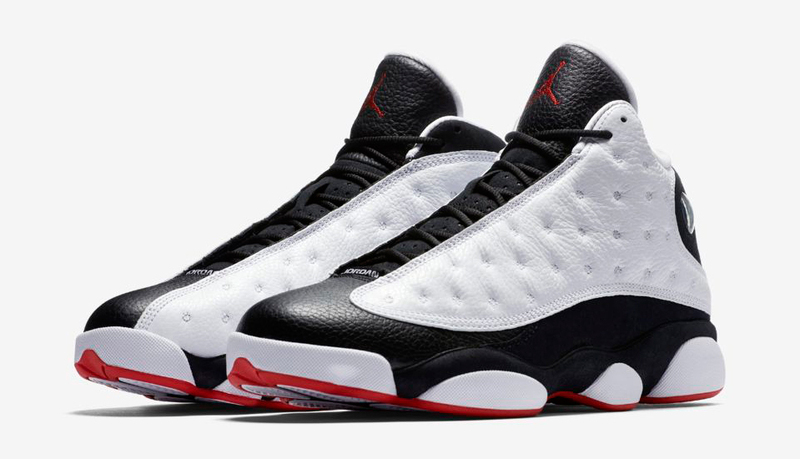 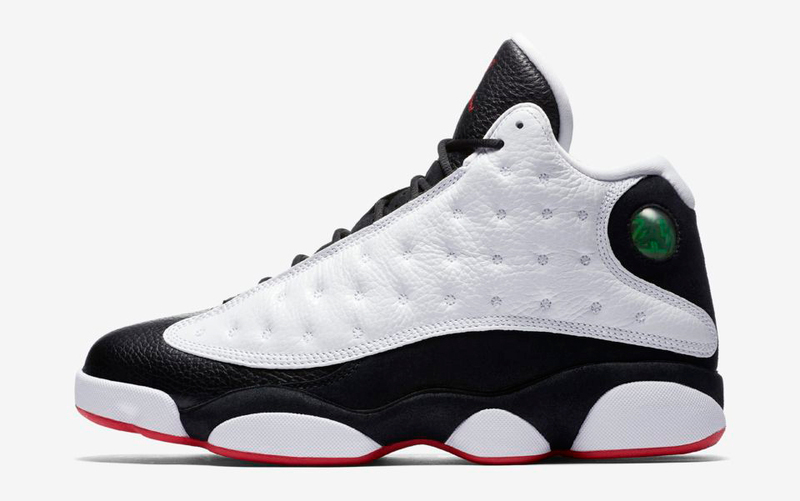 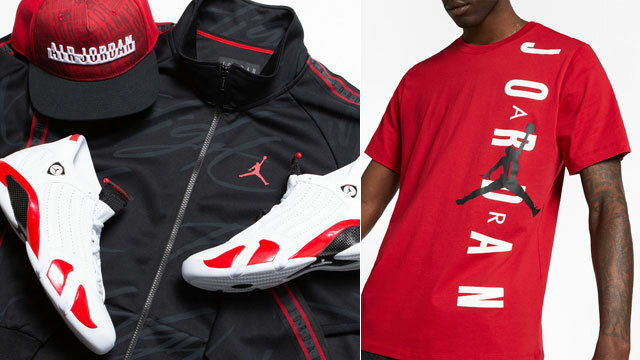 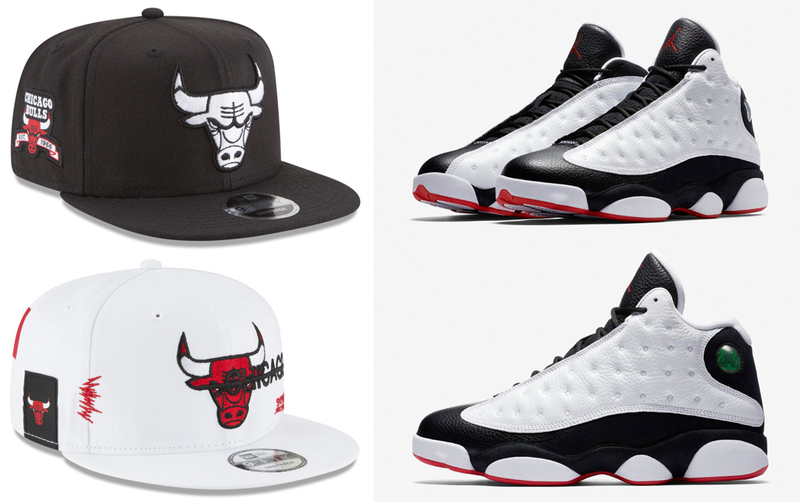 Copping the Air Jordan 13 “He Got Game” kicks and need a cap to match? 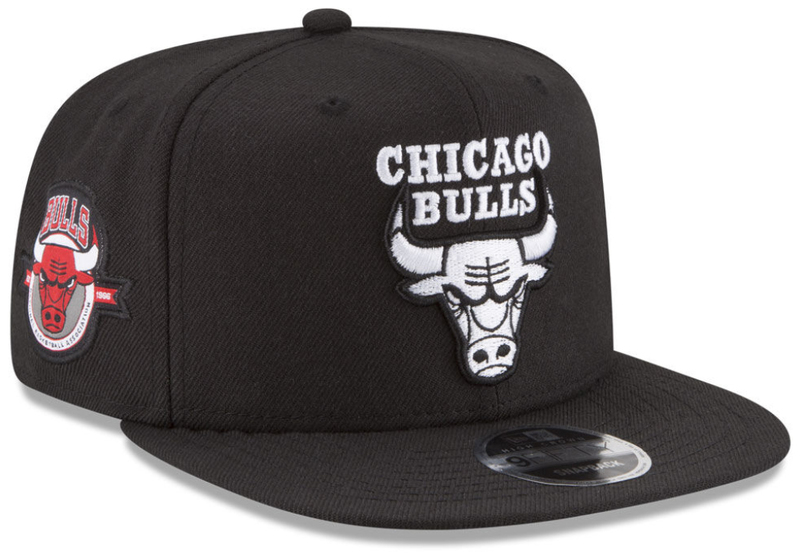 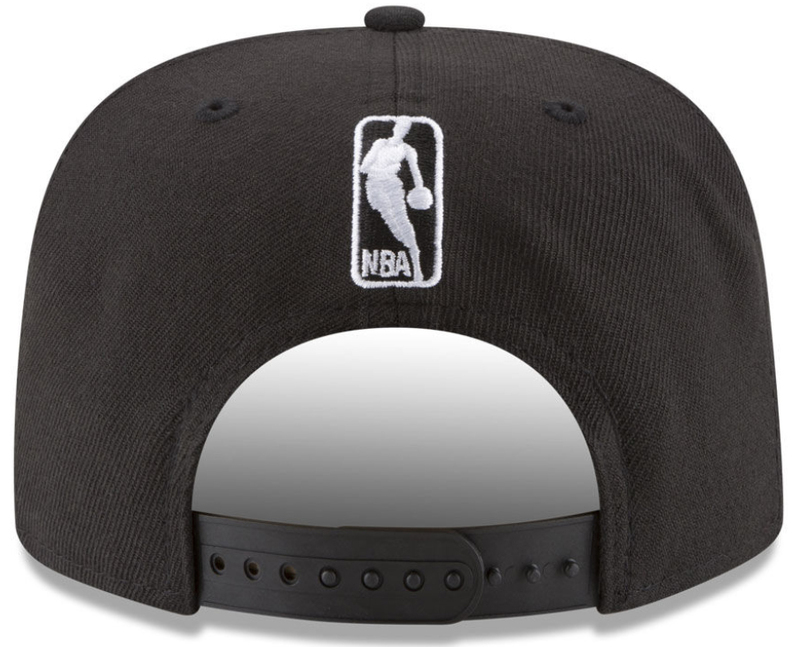 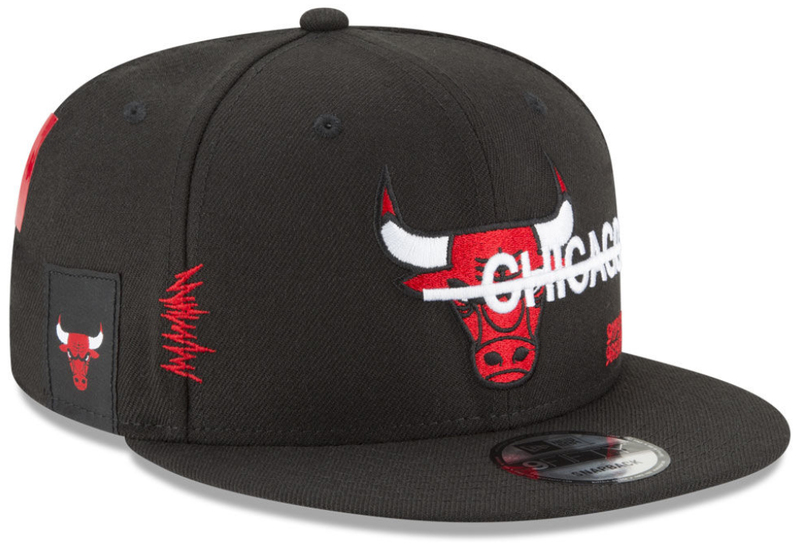 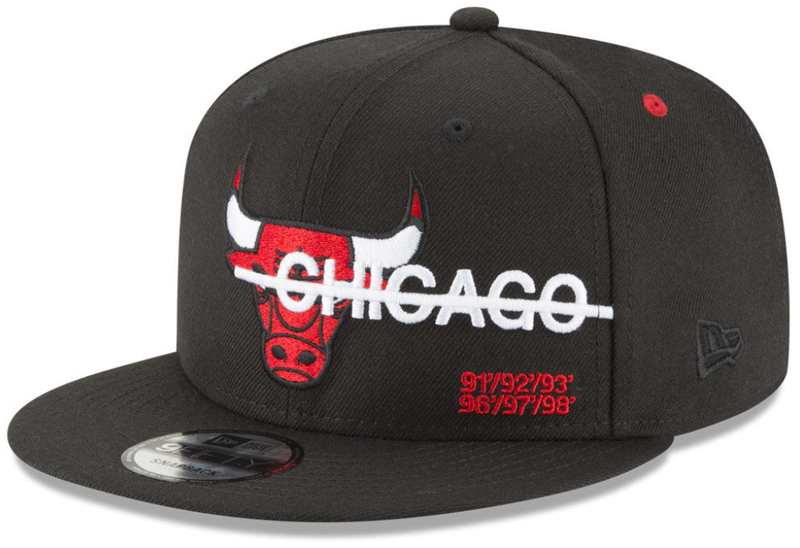 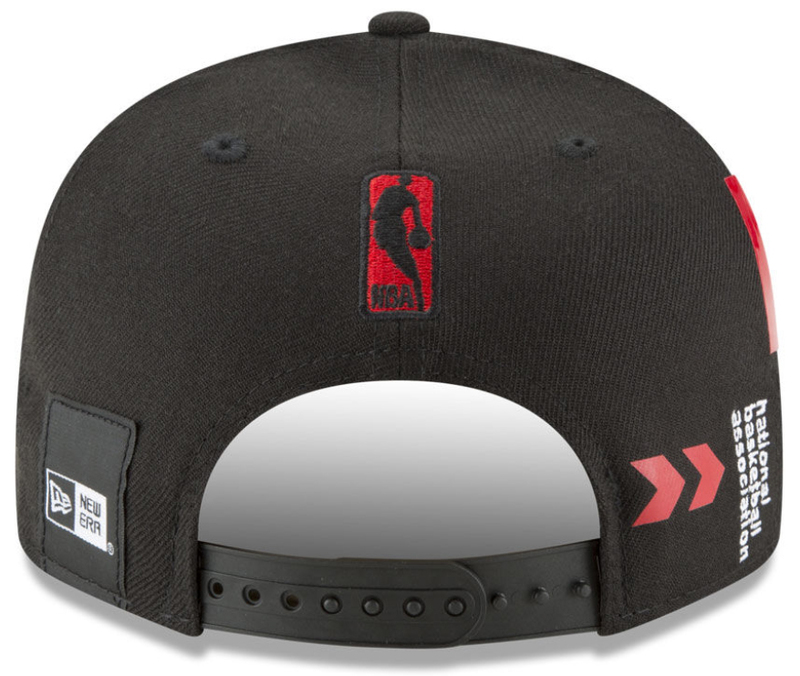 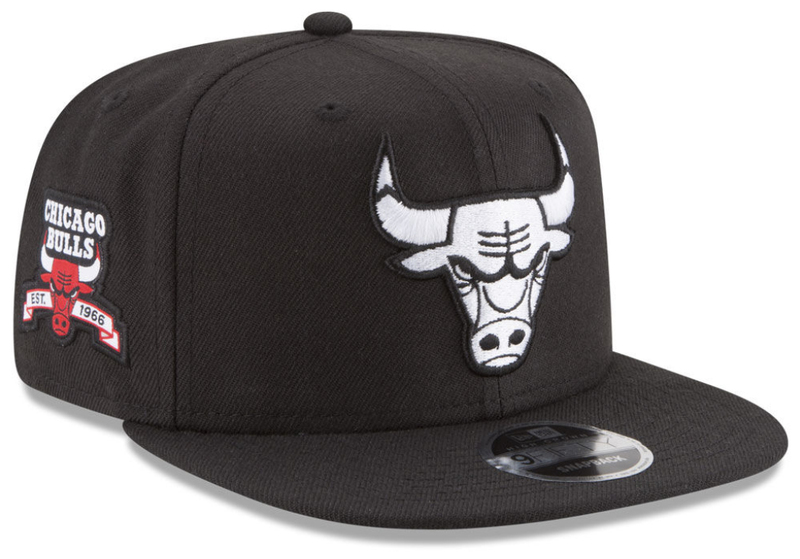 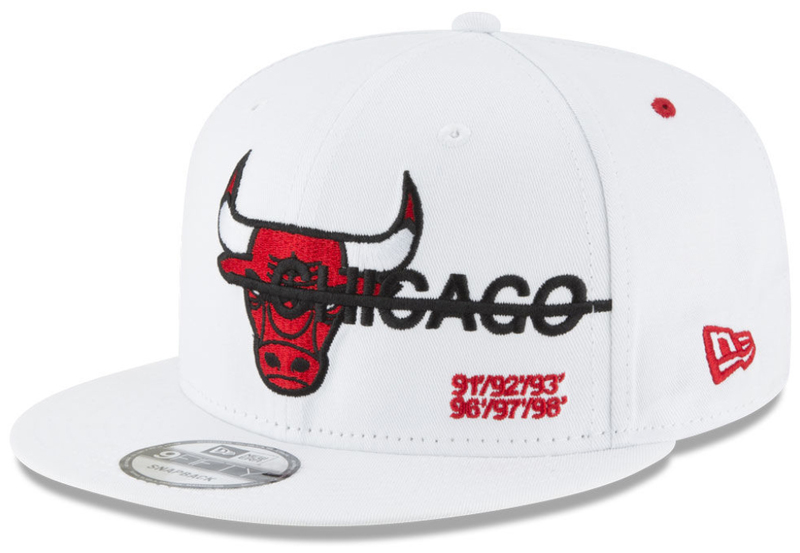 Check out these Chicago Bulls New Era 9FIFTY Snapback Hats that are good to hook with the shoes. 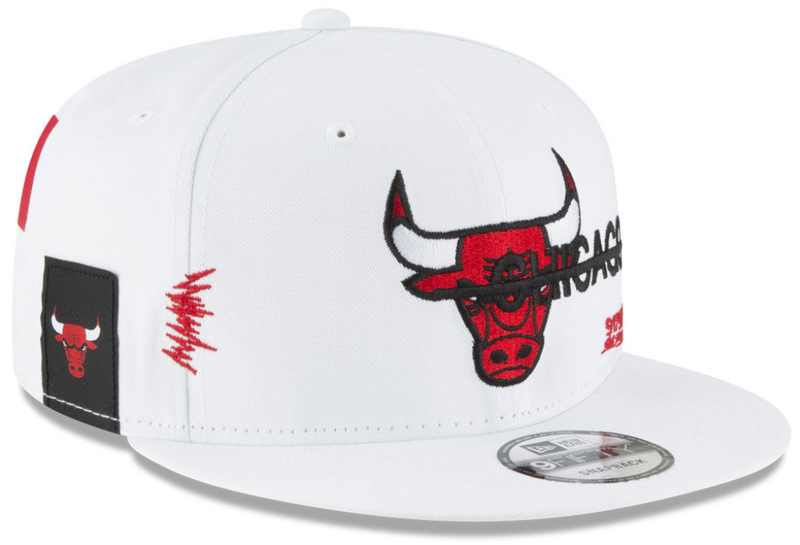 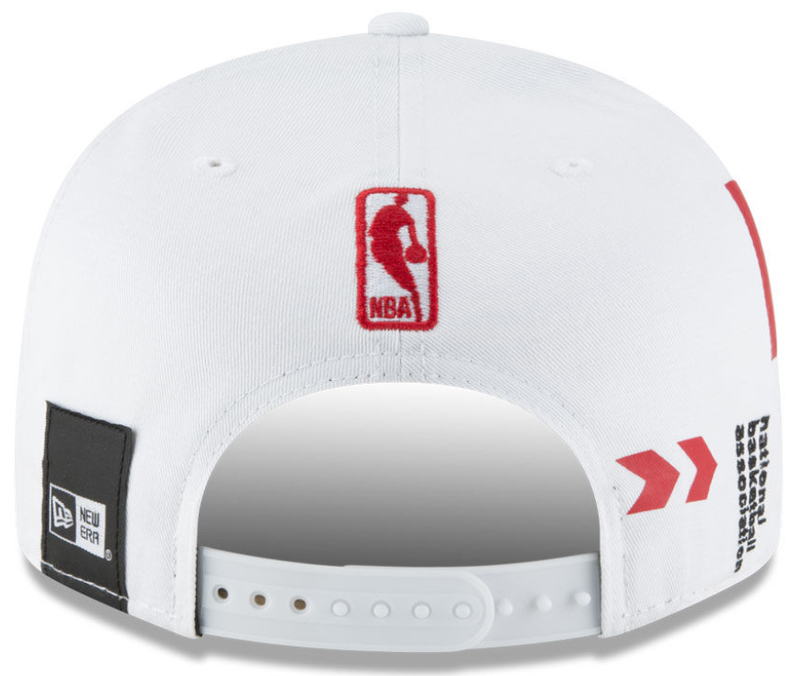 Giving you a few different snapback styles to choose from, included in the mix below are two versions in the Bulls Anniversary Patch Cap which both feature slightly different Chicago team branding in white on the front and Bulls banner graphic on the side, as well as the New Era Bulls Strikthru Hat in white and black options which both pair up perfectly with the matching colored kicks. 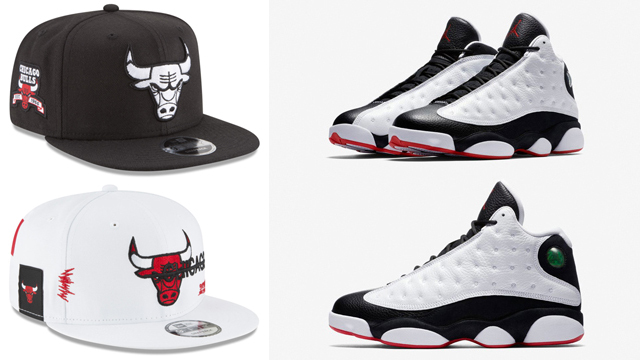 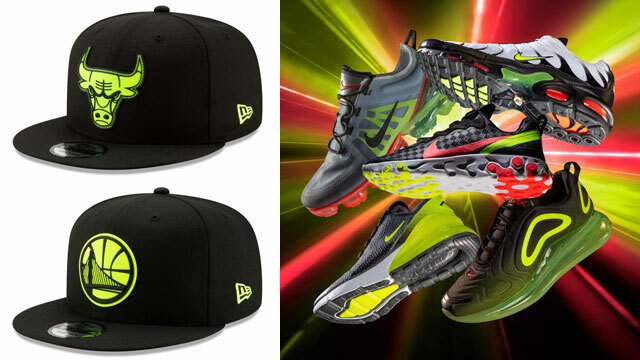 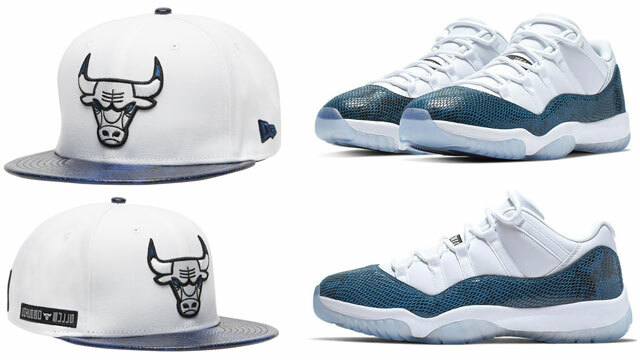 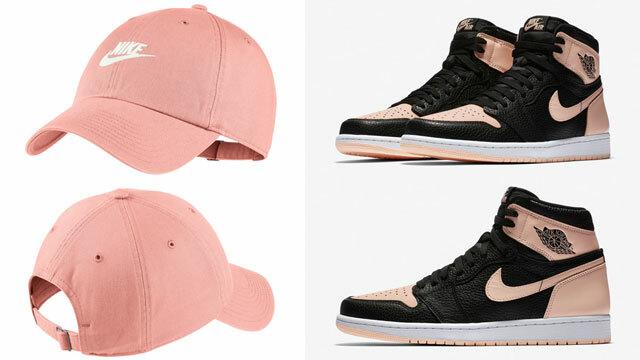 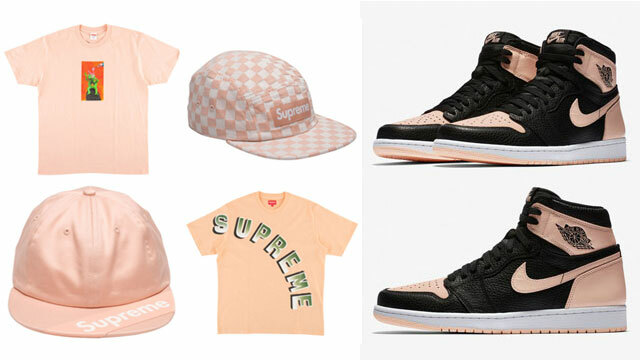 You can shop all of these Bulls caps, as well as the AJ 13 Retro shoes below.